We are with a very beautiful cardigan pattern. You probably have not seen this work similar before. 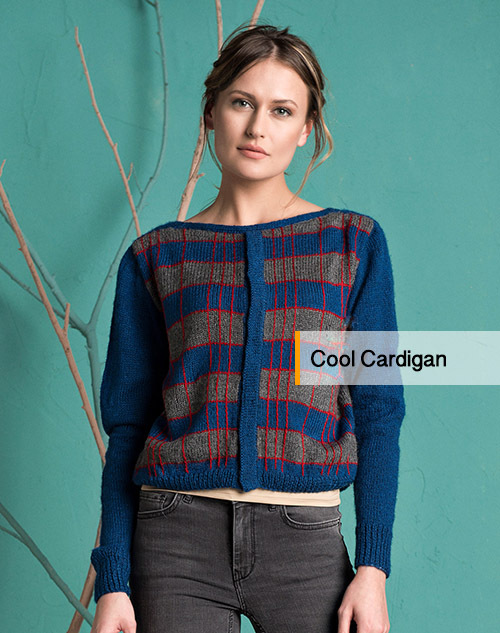 The “Cool cardigan” has been carefully designed for women who appreciate swanky and functionality.  The knitting pattern combines modern and classic lines. This pattern can be easily by the intermediate level knitters. The resulting product will satisfy you very much. What you need for design; 6 ball ropes, 6 buttons, needles and some time. I can answer your question about the pattern from the blog. 1- Work as 2 pieces. Cast on 62 stitches with yarn color no. 517; knit 3 cm of 1+1 rib. 2- While working 9 stitches at the center back as 1+1 rib, work the remaining stitches as knit stitch along body length. 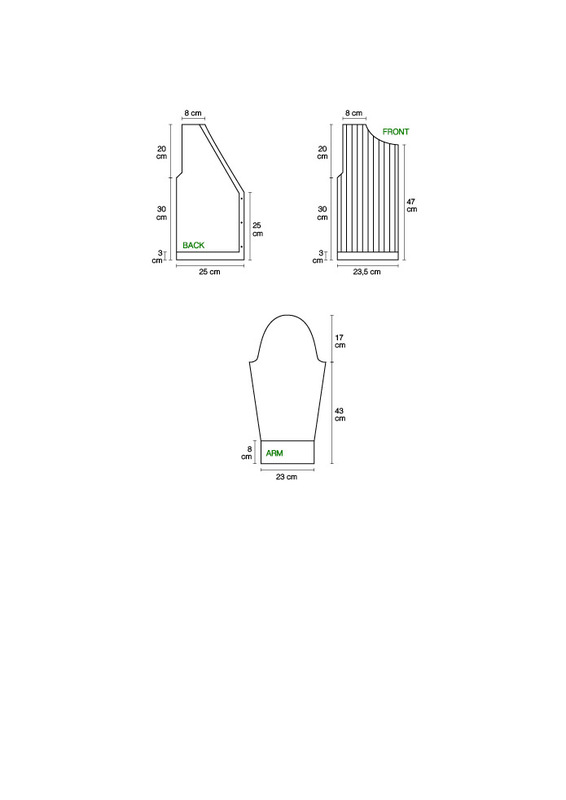 3- When body length is 25 cm, decrease 27 x 1 stitches next to the rib stitches at every 2 rows for neck opening. 4-When body length is 30 cm, decrease 4+3+2+1 stitches at one end for armhole. 5- When body length is 50 cm, while decreasing 16 stitches for shoulder, work the remaining 9 stitches as 22 cm of 1+1 rib for neck opening and finish. Sew it around front collar. 6- Make 3 buttonholes at 10 cm intervals on left-hand of center back. 1- Cast on 56 stitches w/ yarn color no. 517. Work 3 cm of rib as 1+1. Continue with knit stitch. 2- After working 2 cm of knit stitch, work the stitches along knit length as; * 1 row of knit w/ yarn no. 1175, 4.5 cm of knit w/ yarn no. 193, 1 row of knit w/ yarn no. 1175, 4.5 cm of knit w/ yarn no. 517, and repeat from the marking *. 3- When body length is 30 cm, decrease 5+4+3+2+1 stitches at one end for armhole. 4- When body length is 47 cm, decrease 15+5+5 stitches on every row at center front for neck opening. 5- When body length is 50 cm, finish by binding off 16 stitches remaining on shoulder. 6- On front pieces, work stem embroidery w/ needle using yarn no. 1175as shown in the sketch. 1- Cast on 44 stitches w/ yarn color no. 517. Work 8 cm of 1+1 rib and switch to knit stitch. 2- Increase 4 x 1 stitches at both ends at every 20 rows to obtain 84 stitches. 3- When sleeve length is 43 cm, decrease 4+2+27 times 1 stitch each at both ends for armholes. 4- When sleeve length is 60 cm, finish by binding off the remaining 18 stitches. 1- Pick up 104 stitches onto needle w/ yarn no. 517 from center fronts. Finish after working 3 cm of knit, 1 row of purl, and 3 cm of knit stitch. 2- Sew after folding to inside at the row of purl stitch. 3- While making front borders on the front piece on top, make 6 buttonholes at 8 cm intervals on the part folded inside.